12 YRS GLOBAL SUPPLIES S.A.
2 YRS Kreata Peloponnisou C.A. The Philosophy Greece is the world&rsquo;s third largest olive oil producer&mdash;first in extra virgin olive oil production&mdash;and leading by far in terms of per capita consumption, followed by Spain, Italy and Portugal. 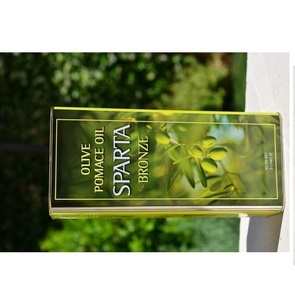 Held annually in Greece, the ATHENA International Olive Oil Competition highlights the significance of competing in the age-old homeland of the olive and the birthplace of noble competition and the Olympic ideal. Today, this historic land, where the myths and legends of the past are constantly interwoven with modern challenges and accomplishments, is the world&rsquo;s third largest olive oil producer&mdash;first in extra virgin olive oil production&mdash;and leading by far in terms of per capita consumption, followed by Spain, Italy and Portugal. 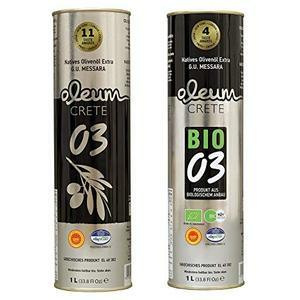 There are three different brands: PDO Kalamata olive oil, Messinianolives oil and BIO PDO Kalamata olive oil. Cured in sea-salt brine and immersed in wine vinegar, it acquires acharacteristic light fruity flavor. It is certainly a great honor for anolive to be a genuine Kalamata Olive guaranteed by the Messinia Union! 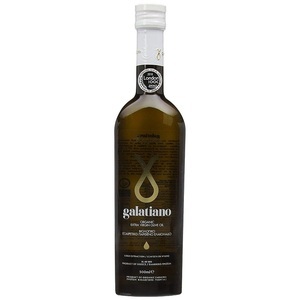 ELIANTHOS Extra virgin Olive oil Gourmet extra virgin olive oil of high quality from Greece. 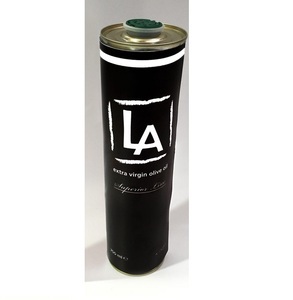 E Extra Virgin is produced by the method of first cold extraction at low temperatures (T&lt;27oC), under constantly controlled hygienic conditions. 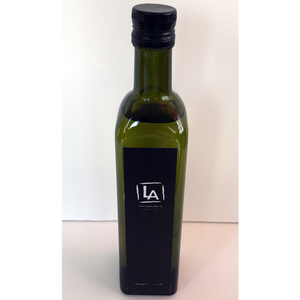 The production method, the region and the varietal blend of olive cultivars result to an olive oil of fruity and rather spicy flavor and subtle aroma. We provide only the highest possible grade quality in Organic Extra Virgin Olive Oil (0.19 % acidity) and Olive Oil Soaps based on certified E.U. ELEA products exceed all international specifications in quality and safety and are also provided with a unique and unsurpassed guarantee of quality and authenticity code of origin. 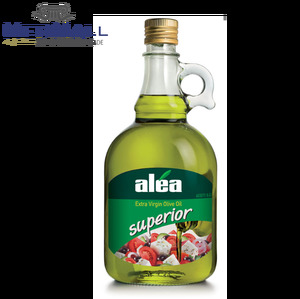 ELEA Olive Oil is extracted under the strictest supervision and quality controls backed by the security and quality controls of two large Olive Oil unions in accordance with the E.U. 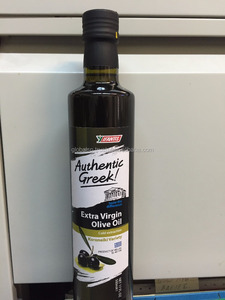 Alibaba.com offers 1,491 olive oil products. About 62% of these are olive oil, 6% are other food & beverage, and 1% are essential oil. 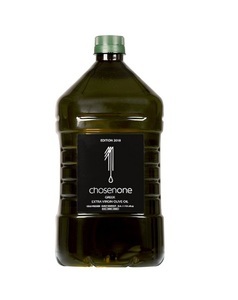 There are 1,491 olive oil suppliers, mainly located in Europe. 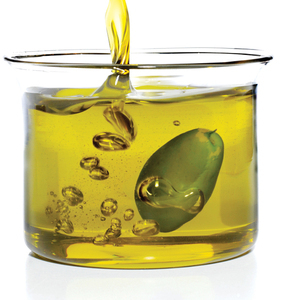 The top supplying country is Greece, which supply 100% of olive oil respectively. 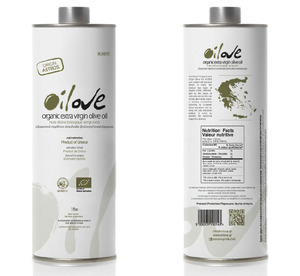 Olive oil products are most popular in Western Europe, Northern Europe, and Southern Europe. You can ensure product safety by selecting from certified suppliers, including 871 with Other, 225 with ISO22000, and 54 with ISO9001 certification.